The stakes have never been higher as they take on activities designed to strengthen their bond, unpack their differences, and show the betrothed couple in a whole new light. 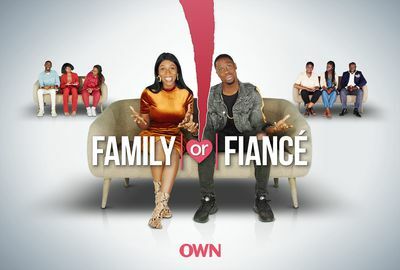 In the end, how much weight will the couples place on their family’s opinion when deciding whether to tie the knot with the person they love? Will the social experiment confirm the families’ concerns, or will it provide their families with a new understanding and persuade them to give their blessings? And, when forced to decide, will they choose family or fiancé?